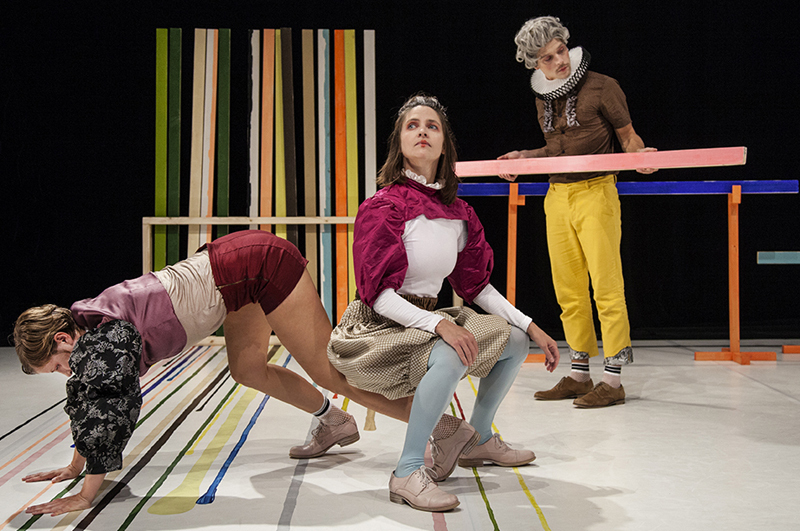 Choreographer Claire Parsons and her company present innovative, high quality performance art for young audiences. The work is acclaimed for its stunning visuals, exquisite performers and perfectly balanced interaction with the spectators. 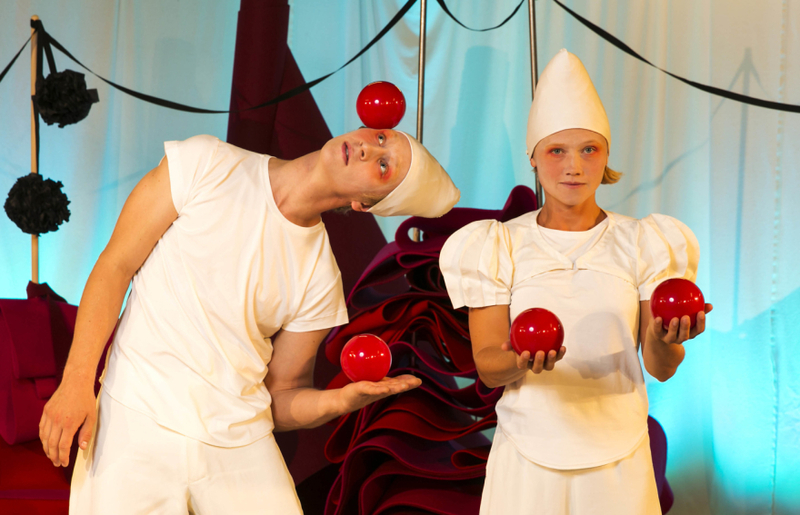 With playful elegance, humour and warmth, audiences are invited into exciting new worlds together with the performers. 2014 Claire Parsons established the company with dancer Mira Björkman and circus artist Viktor Gyllenberg, technical director and lighting designer Olof Carlsson and producer Anna Karlander. The company work is planned and developed in meetings and workshops. We work critically and constructively, aiming for creative and challenging choices in repertory and new productions. We create 1 – 2 new productions per year. Our vision is high quality and innovative performances for young audiences. We are dedicated to dance as an art form for big and small individuals, in work that also involves soft circus, mime, puppetry and the individual. Our aim is visual, conceptual and creative experiences through experiments and visionary work. We believe dance and cultural expression is a creative tool in a democratic society. As a choreographer, Claire Parsons works with colourful constructions and sensory aspects as a play on visible and invisible aspects. The spectator in the audience is the primary subject of the performing experience. The idiom arises in inspirational, close collaborations with the company members and in dialogue with reference groups, audiences, theaters and producers in innovative processes. The productions keep developing through performing and meeting our audiences. Since 2005 Claire Parsons collaborates with Mikael Svanevik on musical composition and arrangement. She has worked with artist Anna Nyberg since 2013 starting with the company's signature piece Marmalade. 2014 MARMELADE was presented at APAP in New York, receiving international appraise and an international break through. Since then, MARMELADE has toured internationally to Holland, Belgium, Russia, Lithuania, Denmark, Finland, Norway, France, Italy, Switzerland, South Korea and Singapore and five times in the U.S.
Claire Parsons has also choreographed and performed in Guatemala, Venezuela and Nicaragua, France, Germany, England, Holland, Italy, Spain, Austria, Japan, Lithuania, Russia, Norway, Finland, Denmark. Claire has choreographed for the German Staats Ballet, worked with Russian avant-garde artists, received standing ovations in Siberia and danced outdoors at New York's Summer Stage Festival. We want to elevate the status of work for young audiences and let it define the cultural landscape. 2013 we made a commissioned work for NorrlandsOperan and their symphony orchestra. 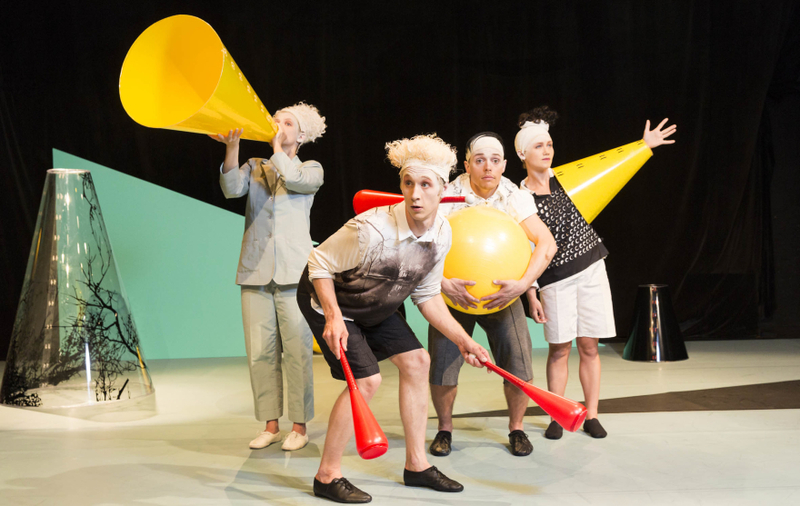 2015 the performance AND THEN for Parkteatern/ the Stockholm City Park Festival and at The Stockholm City Theater. 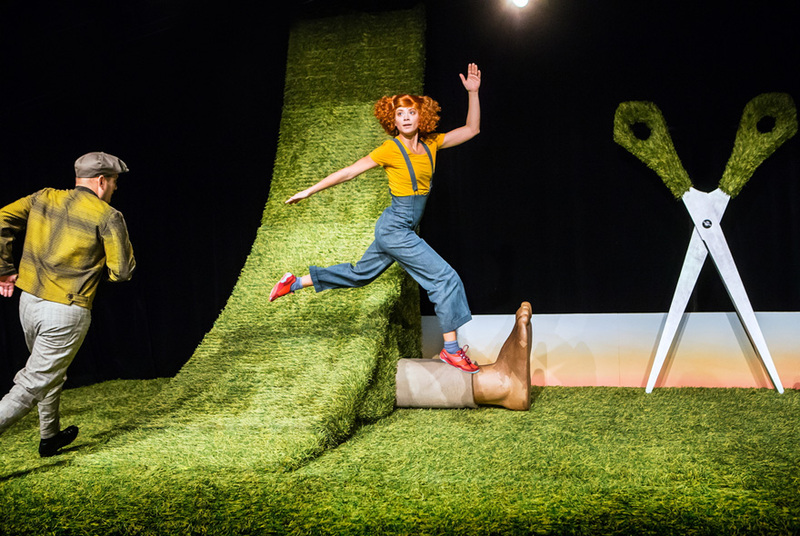 2016 we created GRASS in collaboration with The Marionett theater at The Stockholm City Theater. 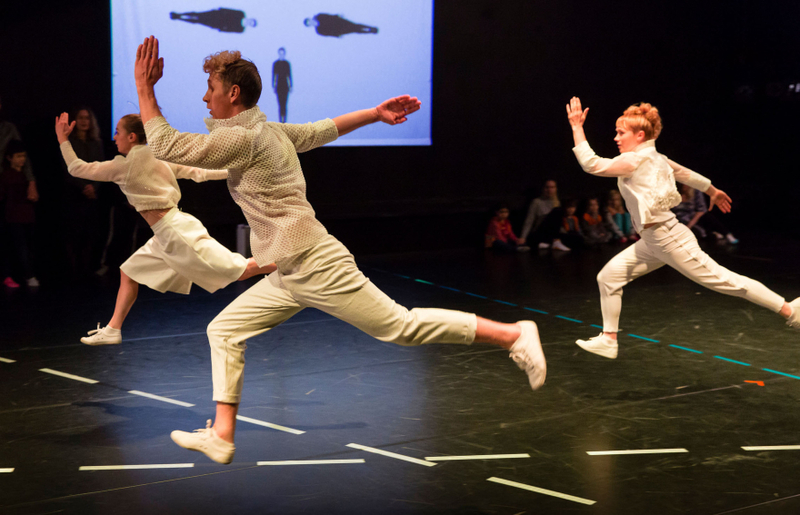 2017 the new family performance SIGNAL premiered at Dansens Hus in Stockholm. 2018 Claire Parsons will create a commissioned work The Dansstationen Touring Company in Malmö, celebrating 20 years of touring dance for young audiences. 2018 Claire Parsons creates a commissioned work for The Swedish Royal Dramatic Theater in Stockholm. A Smaller Swan Lake is a re-take on the classic, from a children's perspective. What roles do we ascribe to the child in our creative work? Claire is since 2013 inspired by neurodiversity and neurological variations in experiencing dance and performance. Claire Parsons Co has support from the Swedish Arts Council, the Stockholm City Cultural Council, the Stockholm County Council and the Swedish Arts Grants Committee. 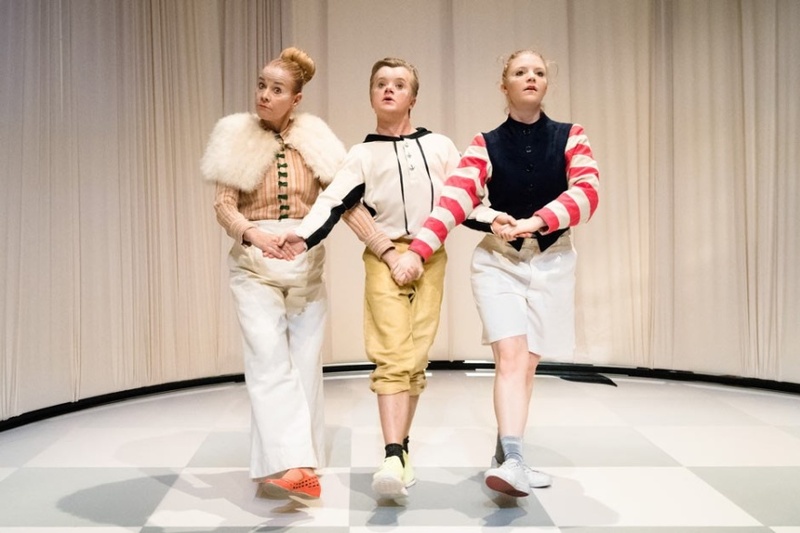 2016 Claire received - as the first Swedish choreographer working for young audiences - a 10 year Artist Working Grant from the Swedish Arts Grant Committee.